I joined Treehouse to learn web development basics and WordPress so I could start a website like this. 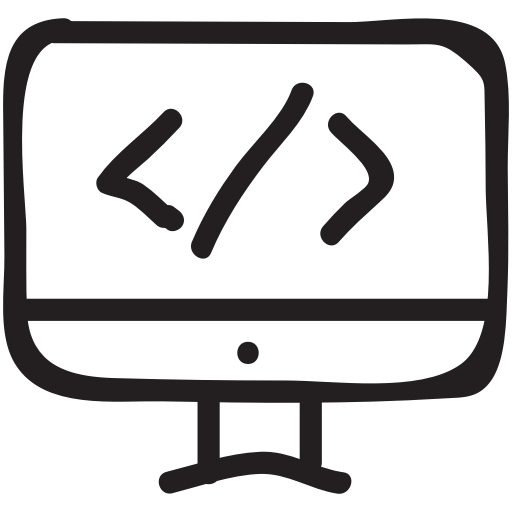 Teamtreehouse is one of the best online portals for learning programming and application development. Be it mobile development or web application development, treehouse got it covered using its fine-tuned courses on all the latest technologies. Before diving into the review, we would like to share the current discounts and deals. Teamtreehouse discount coupon applies to both monthly and yearly subscriptions. It also has a trial program wherein you can avail their courses for completely free for a certain period of time. In this Review, I will cover all the aspects of Treehouse, its courses and what you can really get from their offerings. You have different learning paths ( tracks ) in the treehouse dashboard. Depending on what you want to learn and develop, you can choose a learning path. Every tool or language is explained from the very basics. In free trial, you will get access to full treehouse courses. You can choose a learning path and start learning a particular technology. If you like the courses, you can go for the paid subscription. Every course has lectures, quizzes, and projects. This will help you to remember the things you learned. Also for every project, there is an interactive browser-based code playground. It can be used to edit the project code and check for various other combination of your code. For every course, there are badges of completion. Also, you get points for completing the tasks. This will keep you motivated and you can track your progress from the first day of your course. 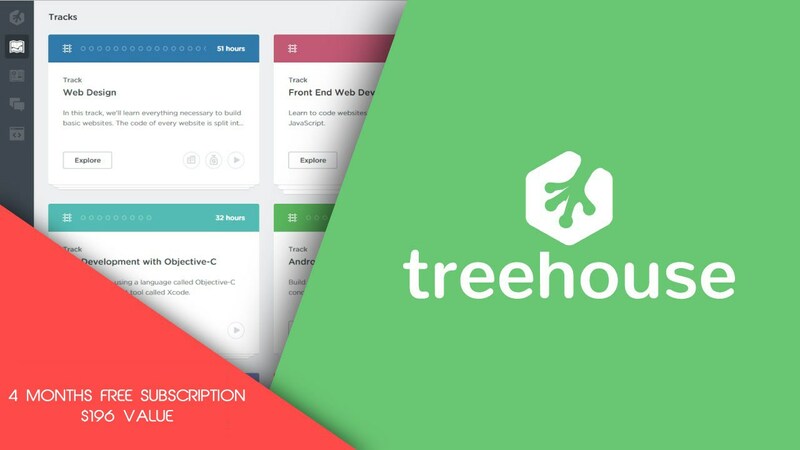 If you are looking for an online portal for learning programming and web development, the treehouse is a great option. With a good learning community, you can learn and build web and mobile apps in a short period of time. Moreover, you can use the Teamtreehouse discount coupon to get the 4 months free offer. Alternatively, you can use Udemy.com for more coding courses from different instructors. Courses are priced from free to $200. 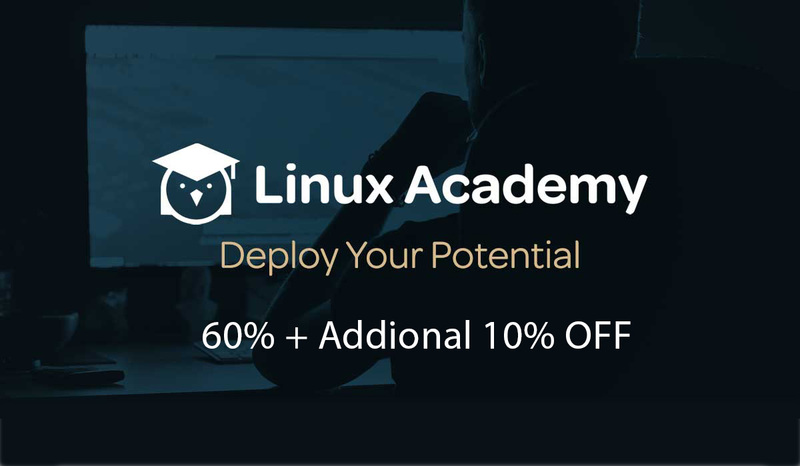 You can all the courses on discount using coupon codes from here – Udemy coupons.